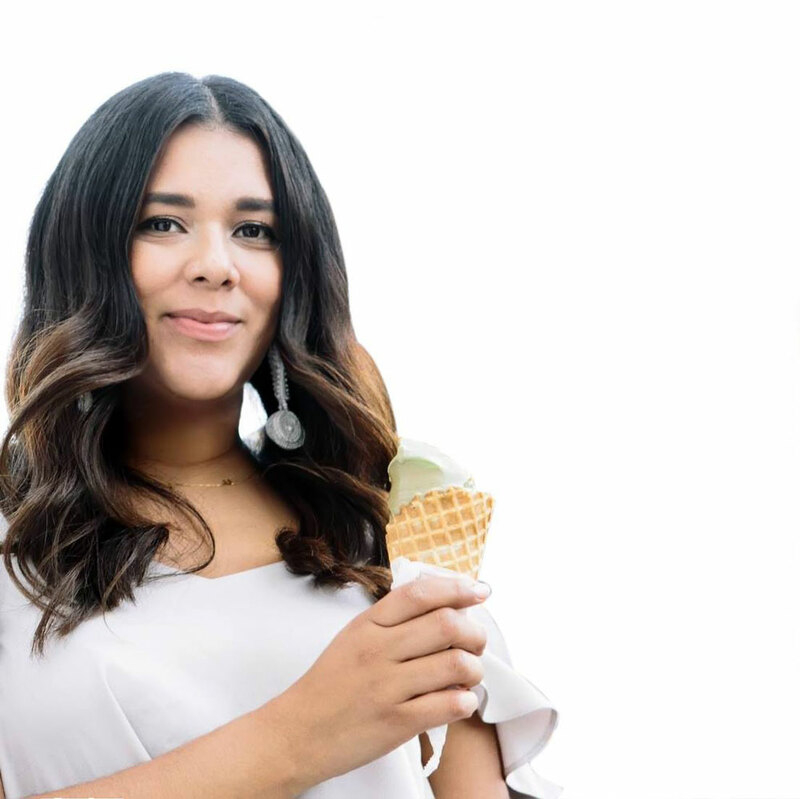 Paola Briseño González is an avid cook from Puerto Vallarta, México, who wrote her first recipe for a Key lime cookie pie at age six. Her cooking is a reflection of her coastal roots and is fueled by her background in food anthropology and classical culinary training. When she is not organizing food festivals or cooking the perfect soft-scrambled eggs for singer J Balvin as his personal chef, she is the Director of Awards and Culinary Events at the International Association of Culinary Professionals (IACP). She lives in Los Angeles with her husband, a punk rock food writer, and her Old English Sheepdog, Fig.